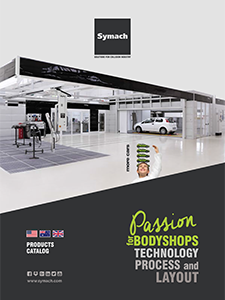 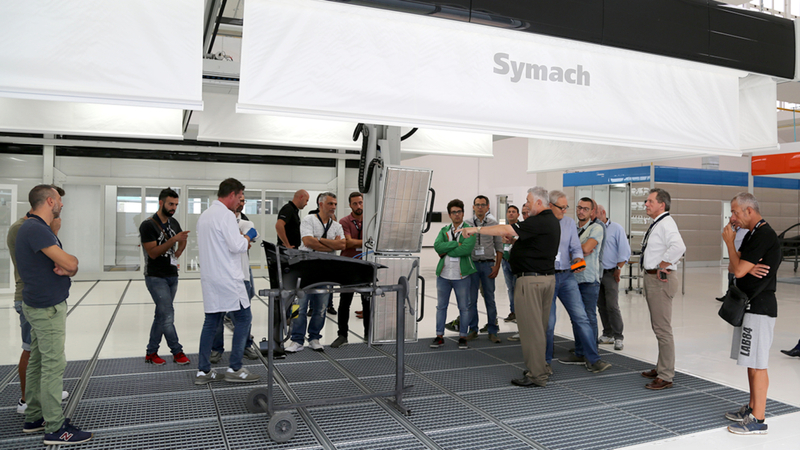 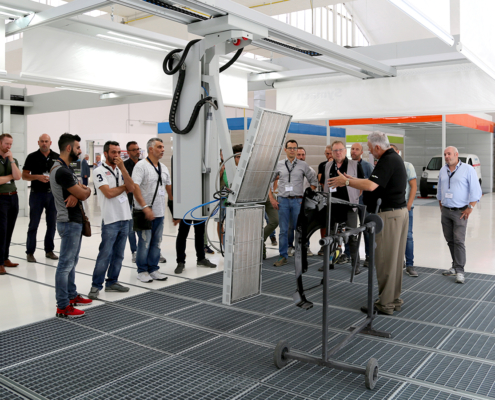 The brand new Symach’s 16,000 sqf Demo and Training Center in Calderara di Reno close to Bologna, where the Company headquarter is located, shows all the latest Company’s patented technologies and solutions for the body shop. 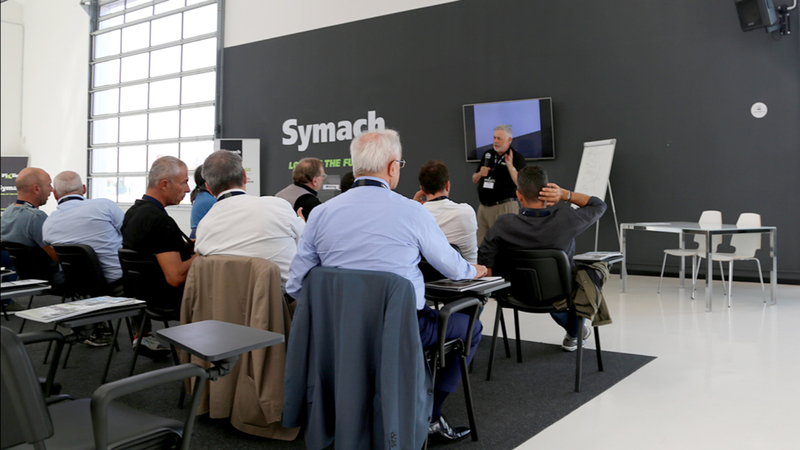 The Demo and Training Center is fully equipped with all the Symach’s state-of-the-art technical solutions as a real mega collision repair center perfectly operating, a photo-gallery of the latest body shops realized by the Company worldwide, a “classroom” with video equipment for theory lessons and a cafeteria. 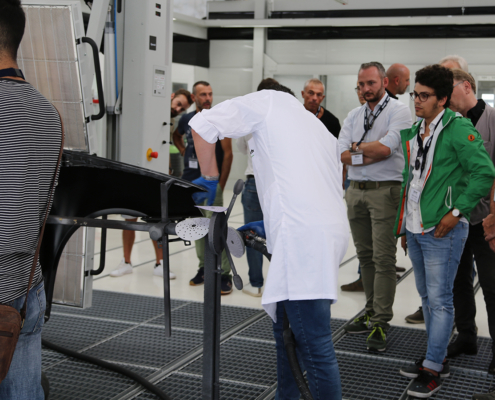 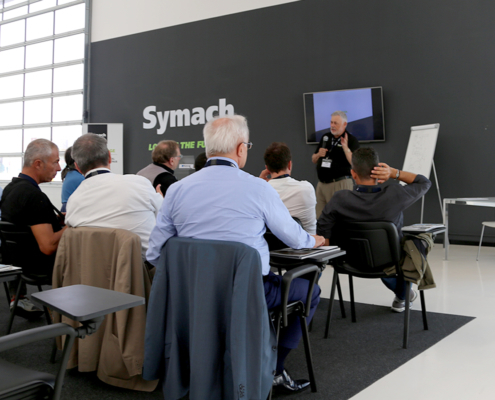 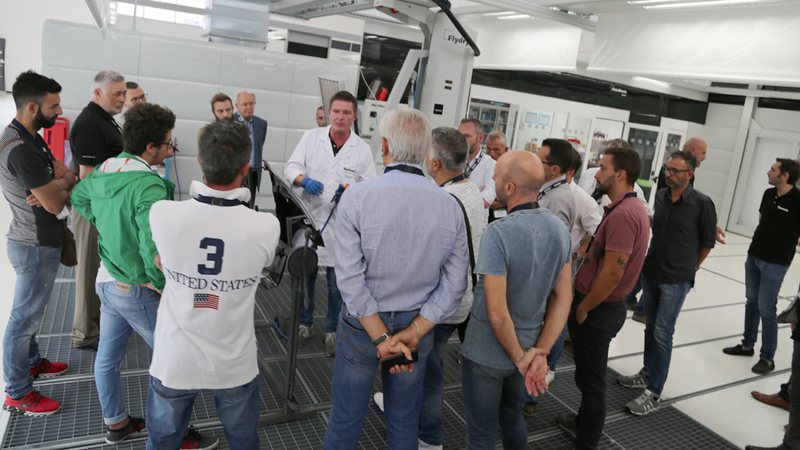 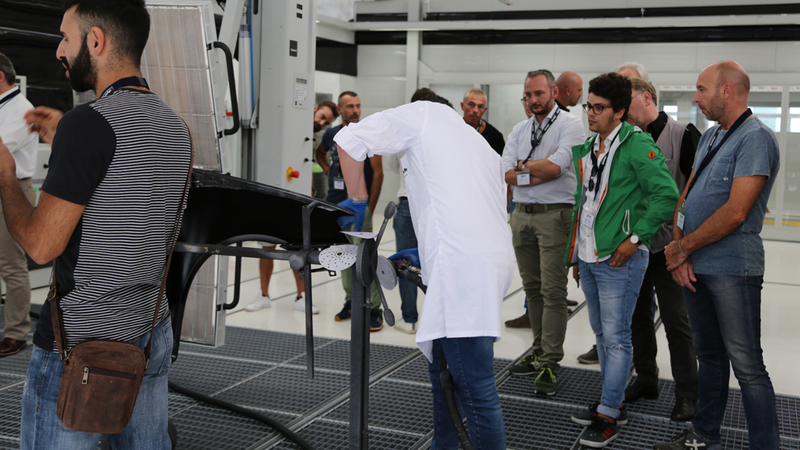 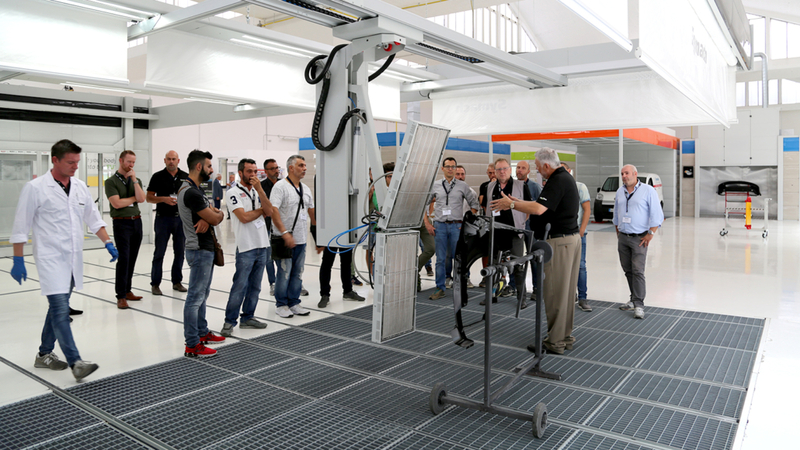 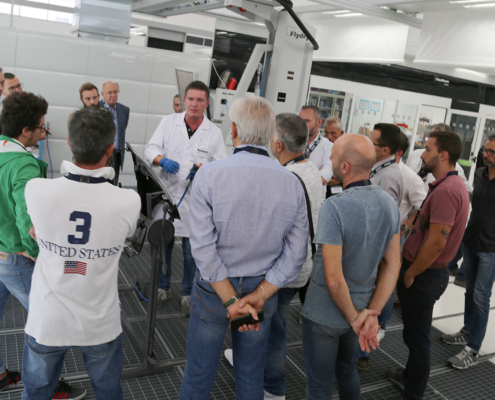 During the visit Symach will discuss with the participants the Company’s solutions for forward thinking owners/operators that are looking to grow their repair capacity in today’s collision repair industry. 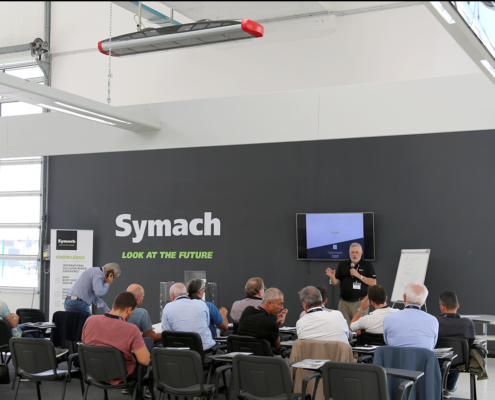 The discussion will include the Symach DryTronic technology and the exothermic reaction that cures paint in seconds along with the Symach Application Process (SAP) that reduces application time for body filler, primer, waterborne base and clear coats by 50 – 60%. 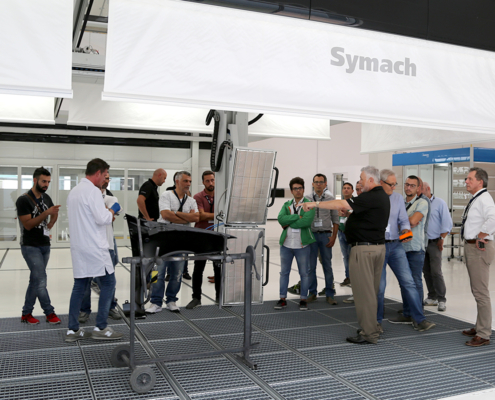 Additionally, we will discuss our unique FixLine, conveyer repair process that yields touch times of only 0.5 day for 1 panel, 1 day for 2-3 panel and 3 days for 4 plus panel repairs. 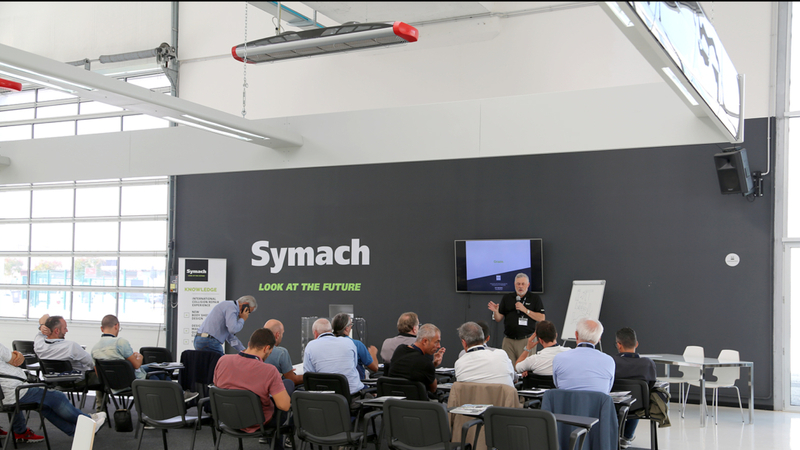 Symach will then walk through the methodology we use to develop new body shops around the world and will conclude with a Q&A session.